Sometimes there are situations that arise in business that initially appear as unimportant, or even as a waste of time. It is not uncommon for these moments to involve an element of change, particularly if it comes to integrating a new practice or system into a business that, on the surface, already appears to be working. We have recently just rolled out a majorly revamped version of our iOS application. Whatever the operating system of your smartphone or tablet, you can now log shift data easier than ever before. The new iOS application has a new and improved workflow making it one of the best tools you can carry on site. 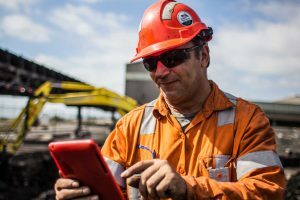 Here at Tracka, we recently took some time away from the computer to go out and see how our customers are using the construction diary in the field. Testing Tracka’s site diary is a process that always produces great results, as we look for ways to push the product to the limits wherever possible. Getting feedback from our clients is a key aspect of this process, because they are the ones who are using the program on a daily basis, in a wide range of conditions. 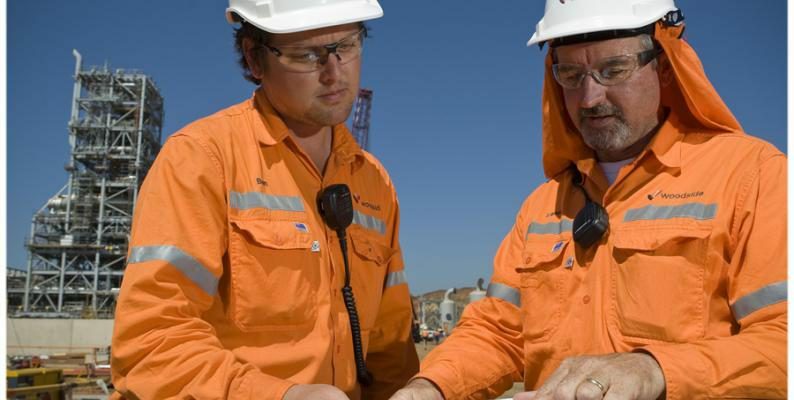 At Tracka, our goal is always to produce the best possible product and as a result, we are consistently tweaking the site diary, site manager and project manager options to best reflect the needs of field crews and managers. Field crews and supervisors make 100’s of decisions on our behalf daily which could cost or save money or time. They are always extremely busy and need to be provided with the right backup and tools from management. There are only a handful of tools on the market that have been designed in conjunction with the field crews to make their work effective and efficient. 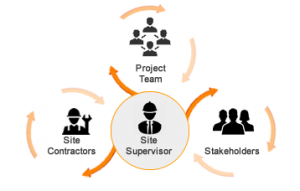 These tools make the complete project management process more transparent; highlighting safety quality and commercial issues. 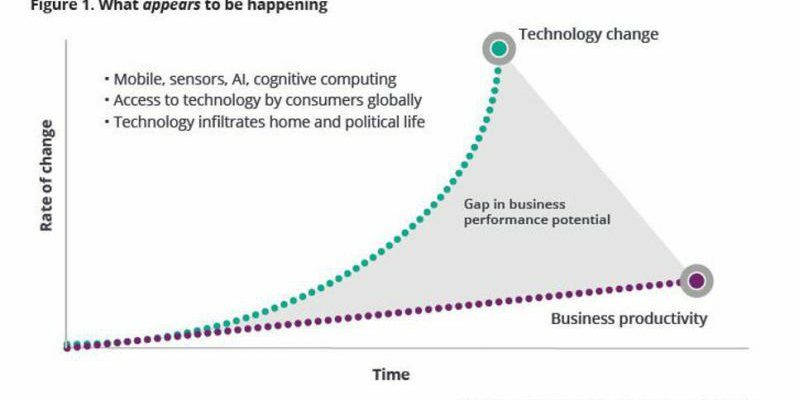 Technological innovation is growing at a rate that vastly outstrips business productivity, according to a recent report by Deloitte. What does this mean for you? Well, firstly, it’s an indicator that to keep up with the digital workplace, you need to be digital. Digital communication provides you with the ability to decentralise your workplace and your workforce. It also provides you with the power to include a greater level of transparency within your business units, because digital information is far easier to share with your workforce than a physical copy. 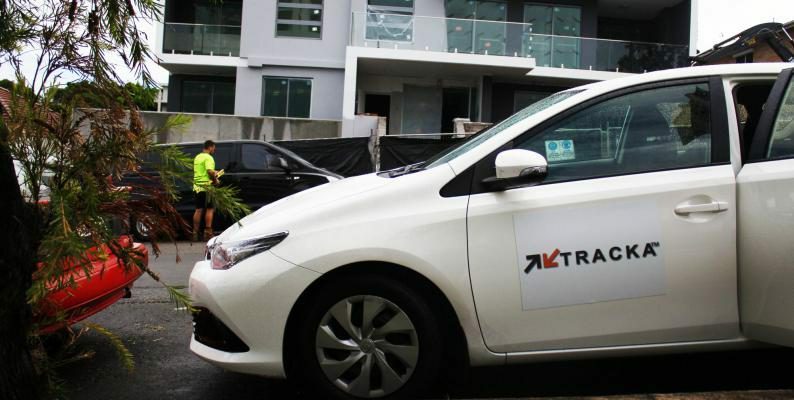 Recently, Tracka went out on the road and completed several surveys on the local construction industry. It was surprising that in an industry dependent on keeping up with the latest changes in materials and technology, their digital infrastructure was almost non-existent. 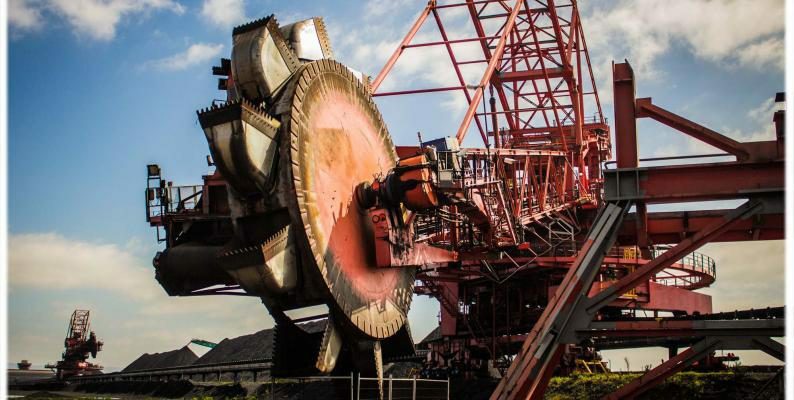 In mid-January, 152hq visited the Port Kembla Coal Terminal and had a chat with some local engineers and project managers about what aspects of the project management game can be improved and how we can incorporate these improvements into our product. 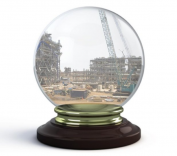 As always, the most common concern was lack of knowledge transparency and mountains of paperwork that need to be sifted through and sorted to generate any kind of forecasting reports. This kind of feedback is great for us, as we believe that consistently being in contact with what our client base wants and needs from their project management software is the best way forward. The only method to get reliable feedback is to talk with them directly; they have skin in the game within their industry and they know what is required to get the job done correctly the first time. Knowledge Transfer within a hierarchical institution (a top down company or business) that contains varying levels of responsibility and transparency can be problematic. An (often) large workforce, spread out over a wide geographical area with multiple projects been undertaken simultaneously means that knowledge transfer between all parties can be time-consuming, difficult, and fraught with potential for mistakes. 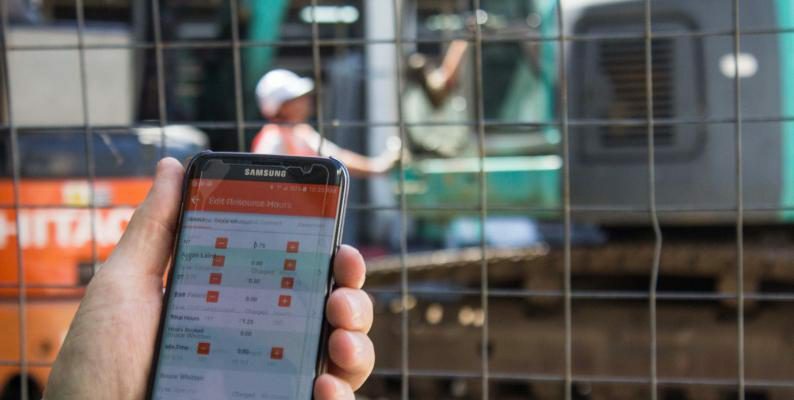 See how Tracka helps Denis when he is stuck between balancing his responsibilities, both in the office and out on site. After 12 years of consistently working on and improving Tracka, we are ready to relaunch our product after the most recent round of major updates have totally remodelled the program. Countless hours of testing in the field, working on projects with project managers and getting their direct feedback on our program has resulted in the creation of a product to be proud of. Over the last 12 years, the scope of what Tracka has wanted to achieve has both grown significantly, but our core directive has always remained the same. 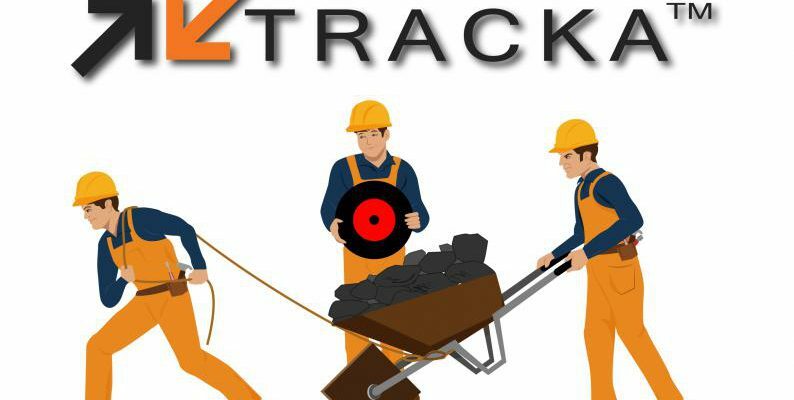 At its foundation, Tracka is a program that tracks the progress of projects. The initial idea for Tracka started out as a Microsoft Excel Spreadsheet, then moved through to an access database, then an online access database, then through to an application that is a basic incarnation of what we have today. A series of major updates over this time period has resulted in the program we have today. A recent article posted by ABC Australia, made mention of the fact that billions of dollars are wasted each year on public works infrastructure being undertaken in Australia. According to the Project Management Institute based in the United States, Australia’s infrastructure spending blows out by a staggering $108 million for every billion dollars spent. That is over 10% of the cost of a project disappearing due to a combination bad planning and bureaucracy.